We are pleased that you are considering the Springfield Museums at the Quadrangle for your function. 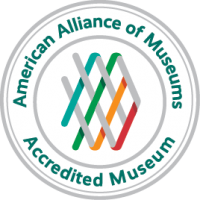 The Springfield Museums include the Michele & Donald D’Amour Museum of Fine Arts, the George Walter Vincent Smith Art Museum, the Springfield Science Museum, the Lyman & Merrie Wood Museum of Springfield History, and our newest addition, the Amazing World of Dr. Seuss Museum. The museums are clustered around a beautifully landscaped central green known as the Quadrangle. Whether you are planning a small business meeting or a large reception, we offer unique settings that will make your function distinctive and memorable. Our Special Events Coordinator will be pleased to answer your questions and can offer a number of suggestions. 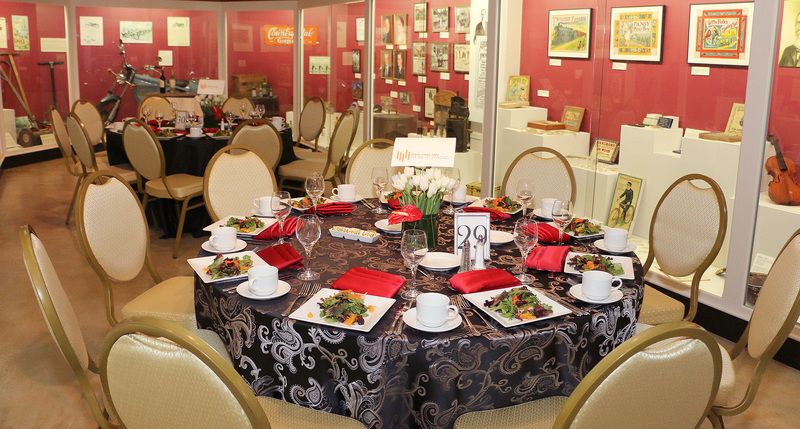 To discuss your rental needs, please call 413-314-6412, or e-mail: specialevents@springfieldmuseums.org.